Whether you’re a debutant traveller of the country, seasonal regular or full-time resider, the UK holds an array of picture postcard sights which have been made famous around the world. 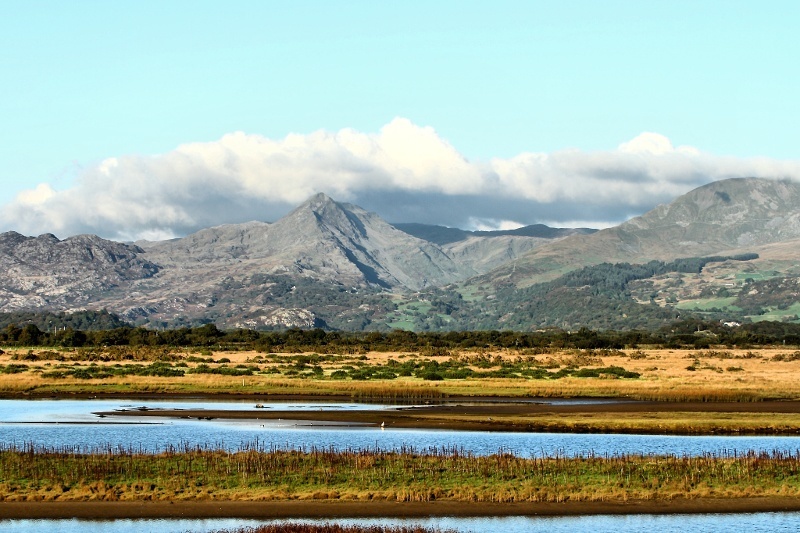 The landscape that inspired Wordsworth’s lyrical odyssey, Dickens’ descriptive charm and One Direction is a place beguiled with beauty and memories. The symbol of British capitol is what drives legions of tourists to capture the iconic view every year. 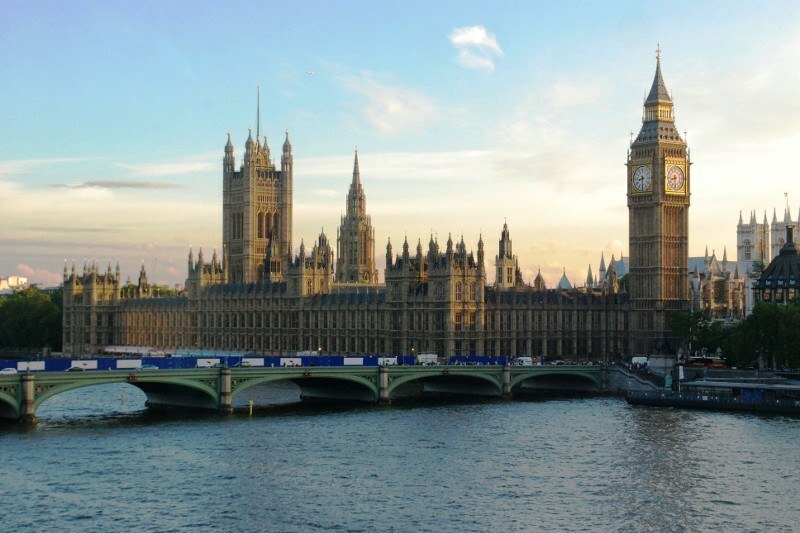 Often featuring in many ‘must see’ guides, Westminster kicks off our list for its astounding impact on the country and aesthetic beauty. If you’re all about Kings, Queens and chivalry, then there is no place better to visit than Windsor Castle. 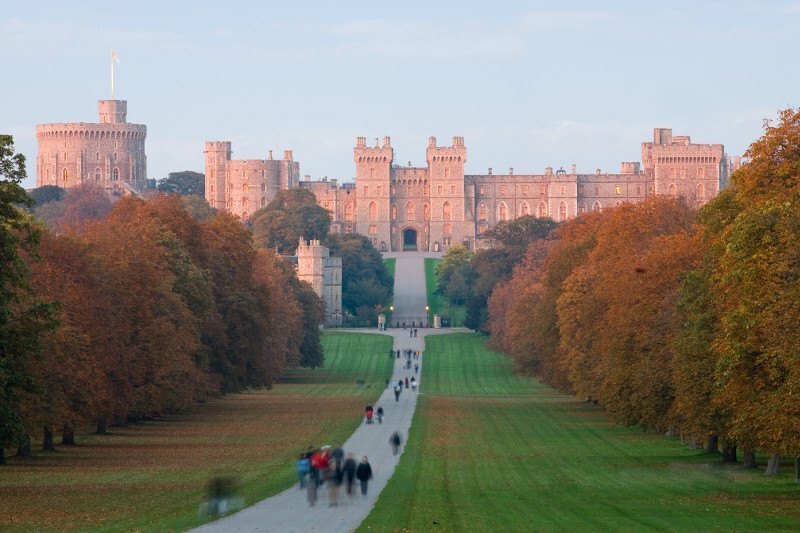 The fairytale fortress is stunning against any backdrop – with a mile-long drive it is one of the UK’s most loved tourist attractions, and the surrounding town of Windsor boasts equally picturesque scenes. To the indigenous man it’s just a bunch of pretentious stones that will be passed on a commute to London, but to the rest of the world it’s a wonder. 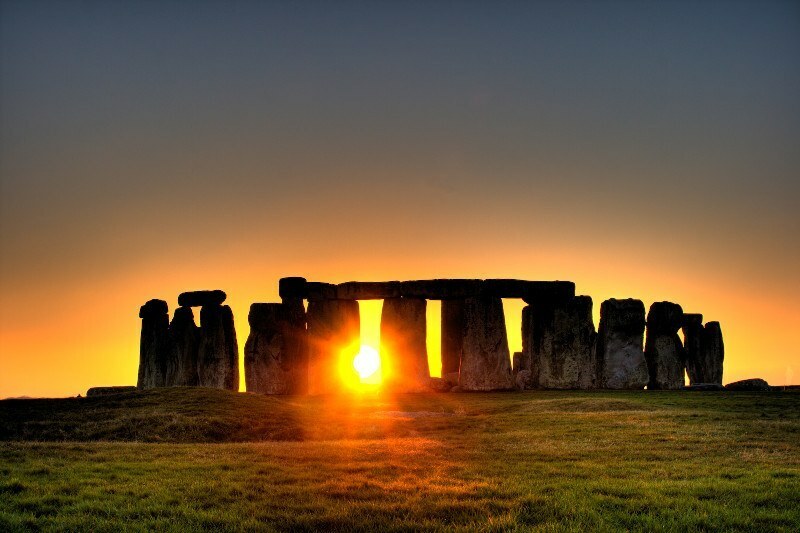 Unarguably the spiritual symbol of the UK, it’s a must visit for anyone wanting to get in touch with their Neolithic ancestry. For a more up close and personal experience with rocks we recommend Avebury Stone Circle. 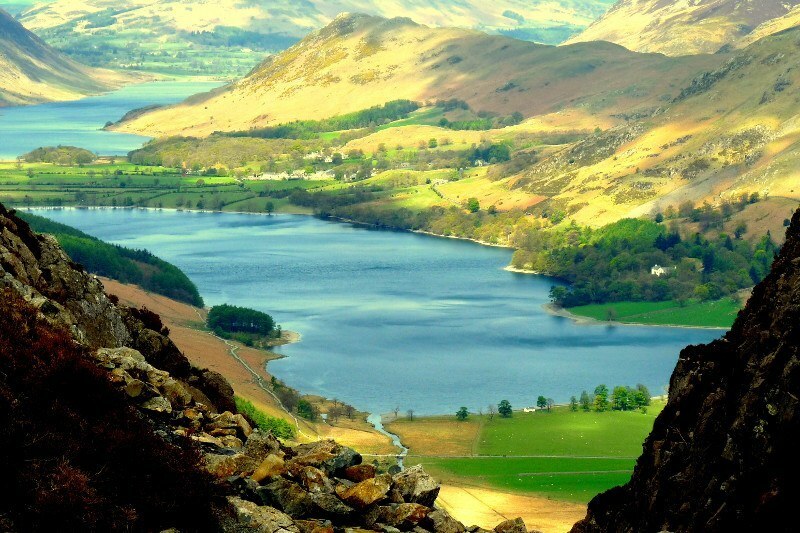 Sticking out of Cumbria like a large, cratered, yet beautiful wart – the Lake District holds a beauty one might only ever witness when fantasising over the Lord of the Rings. It’s in our pick for its variety of Afremov-esque lakes, sun-splitting mountains and typically medieval hamlets. If you’re a ‘size matters’ kind of guy, then the inherent beauty of Wales’ largest mountain ‘Mount Snowdon’ is a perfect place for a picnic, full-day hike or #Insta location. 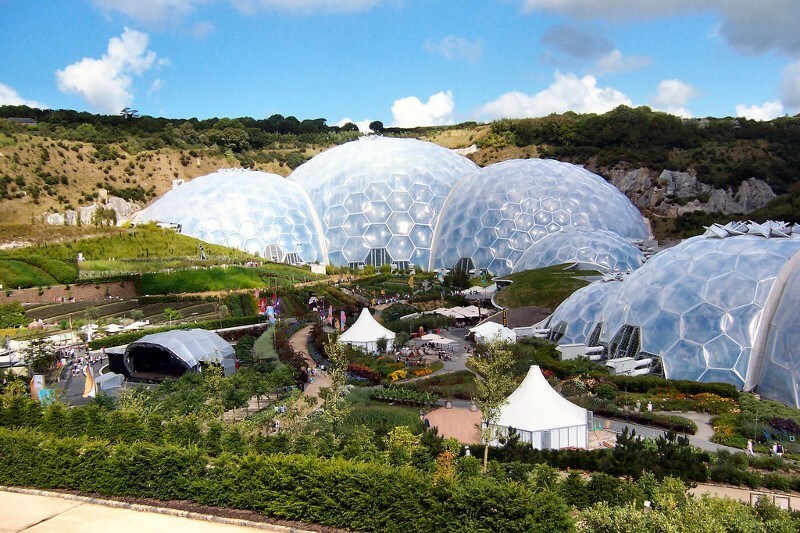 Although it may at first appear just an oversized back-door greenhouse with a few more exotic plants than your grandmother’s tomato grow bag, the Eden project is an essential sight to see. With a futuristic design that makes it look like something out of Bowie’s Life On Mars, it is incredibly bizarre, yet a must. 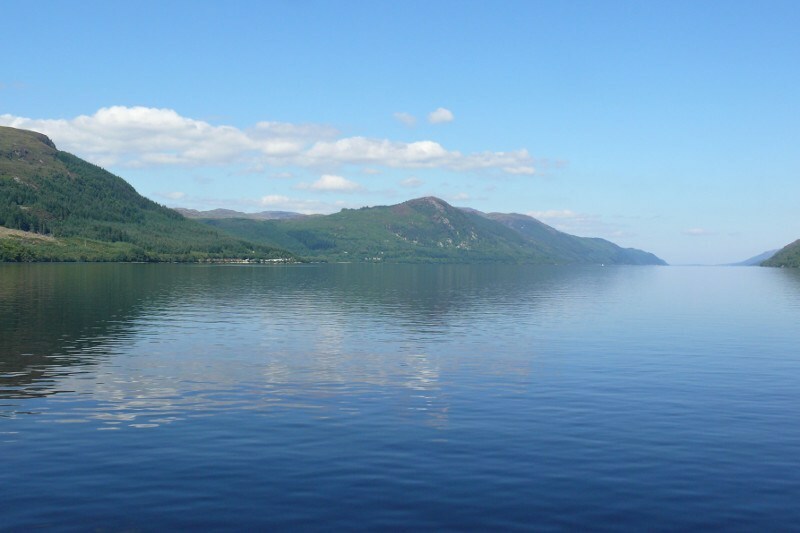 Don’t let the unidentified monster put you off this destination… on the right kind of morning, Loch Ness somehow encapsulates an entire backlog of Celtic history through dew spangled branches, and a lake blanketed in fog. It’s a place to go to completely submerge yourself in the wilderness and be just like Timothy Treadwell – but without the Alaskan bears. The therapeutic, grand and particularly nostalgic Roman baths are a must see for the travelling spa enthusiast and chichi historian. 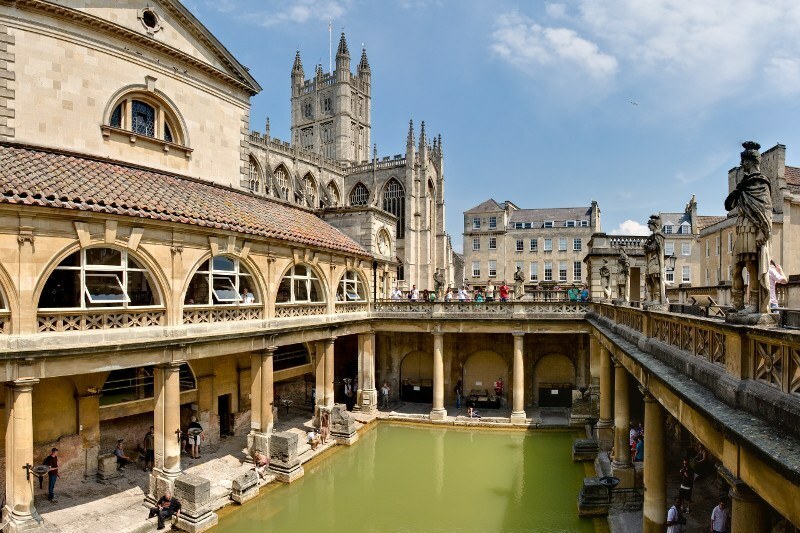 With a unique opportunity to take the walk into the Roman way of life, we feel that the Bath Spa is a must – just don’t drink the water. 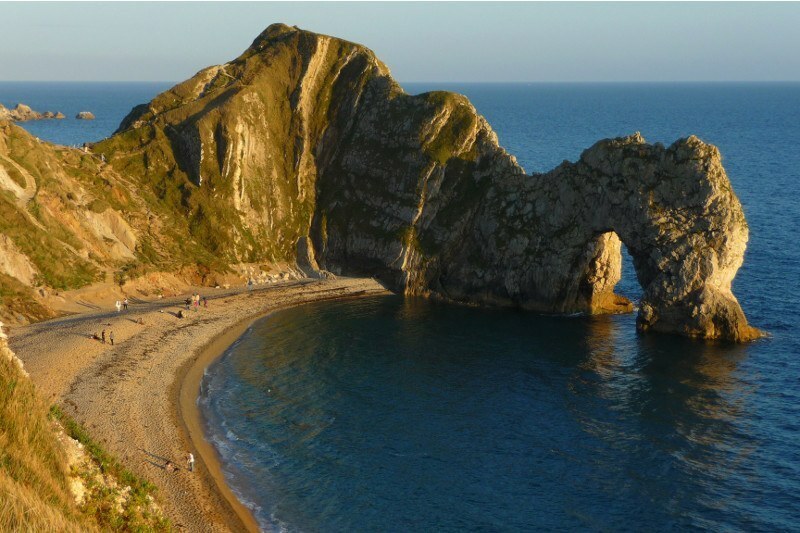 Set beside a cliff formation that has the articulated appearance as if it was hand carved by the local Dorset coast – Durdle Door has mystified holiday goers for centuries. With the chance to bathe in the crystal-clear waters and jump off the rocky peak, it proves a must do for the man who’s not afraid to get his feet wet this summer. It’s a strange modern phenomenon to visit places that once epitomised human torture and trauma, but there’s something about them that make such great tourist destinations. 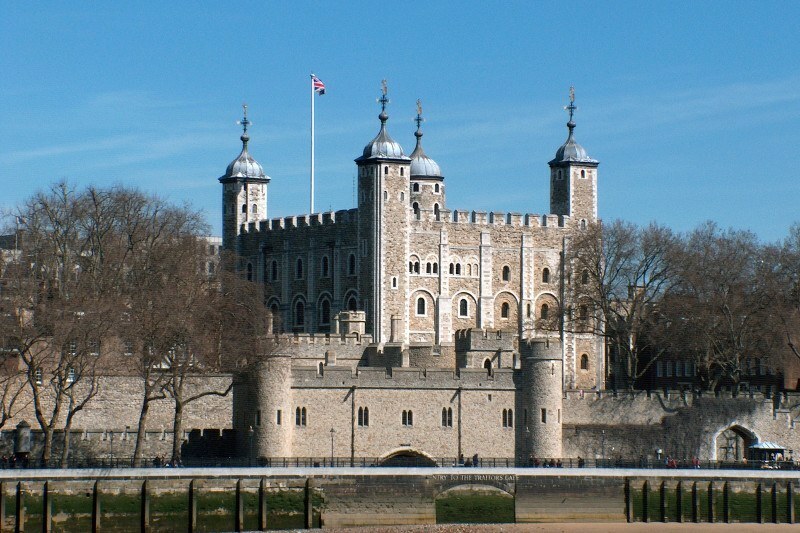 To fuel this bizarre obsession we suggest the Tower of London as a must see. The boundary marker for where Scotland meets England was once an impressively intimidating fortress – now not so much. But the wall, which peacefully lines the hills that were once so tragically fought over, is a sight that holds inherent emotion. The Grand Canyon – if it went on Davina McCall’s six-week diet plan and disappeared out of the media eye like Shaggy after the release of Hot Shot – would be vaguely reminiscent of what Cheddar Gorge is. 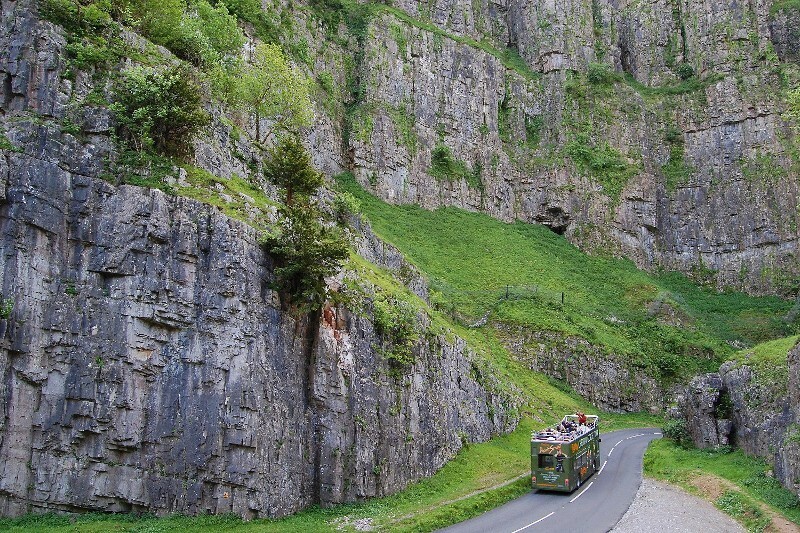 Classed as one of the ‘Seven Natural Wonders of Britain‘, the gorge is a must see and is a hell of a lot greener than its American bigger brother. Recognised as one of the greatest theatres in the world, the open air adaptations of popular and classic plays have captivated tourists. 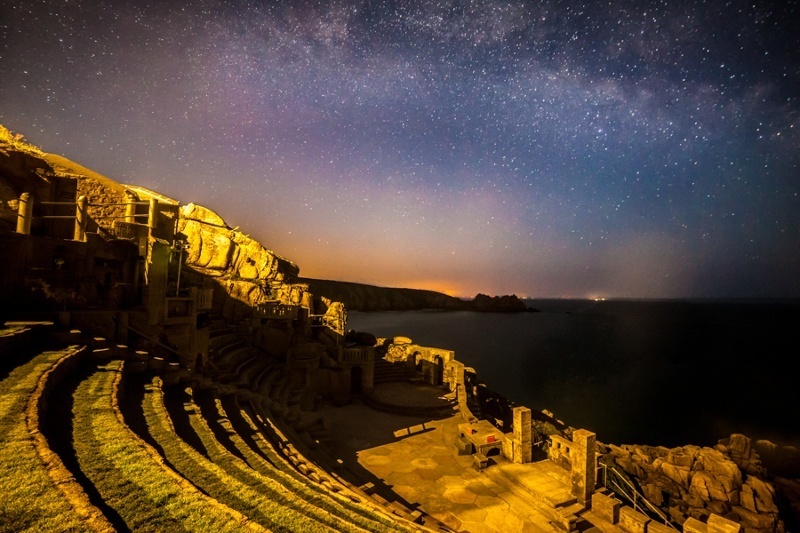 The theatre stands in front of the fantastic backdrop of the ocean – for an idealised midsummer night’s dream we suggest it as a must do. 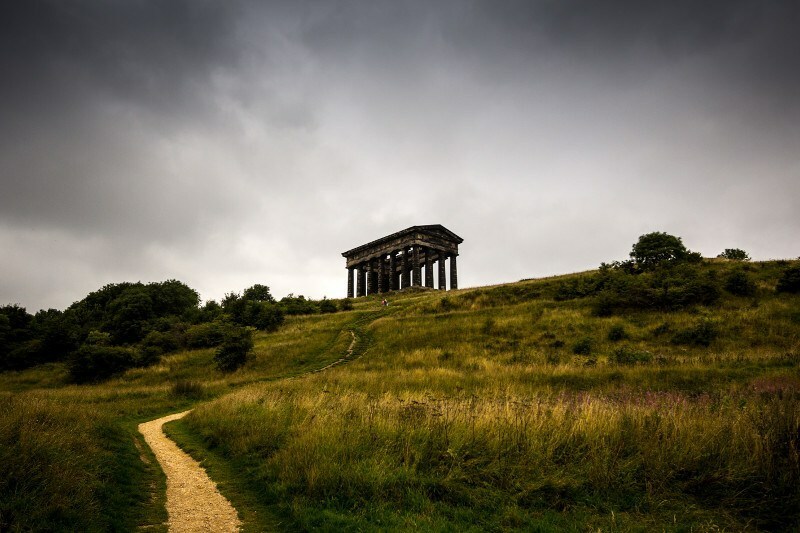 As if clumsily erect, and having sod all to do with the area that surrounds it, Penshaw Monument is perhaps the more outré of attractions. Designed to replicate the Temple of Hesphaestus in Athens, it’s a must see for its panoptic appearance and panoramic views of the surrounding area. With the appearance of a setting that’s been stripped from the Hansel & Gretel storyboard, Wistman’s Woods’ moss-covered stone and wispy branches are utterly enchanting. 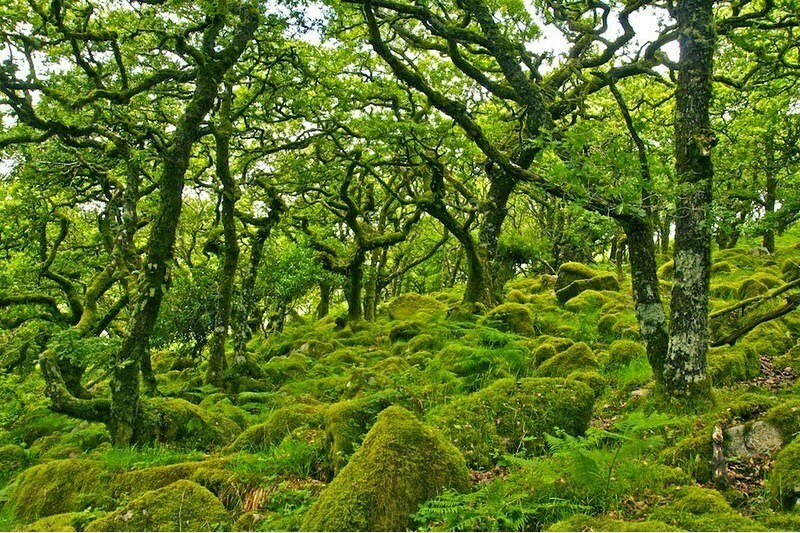 Set within the Cretaceous appearance of the Dartmoor landscape, the Woods and surrounding area are a must do. 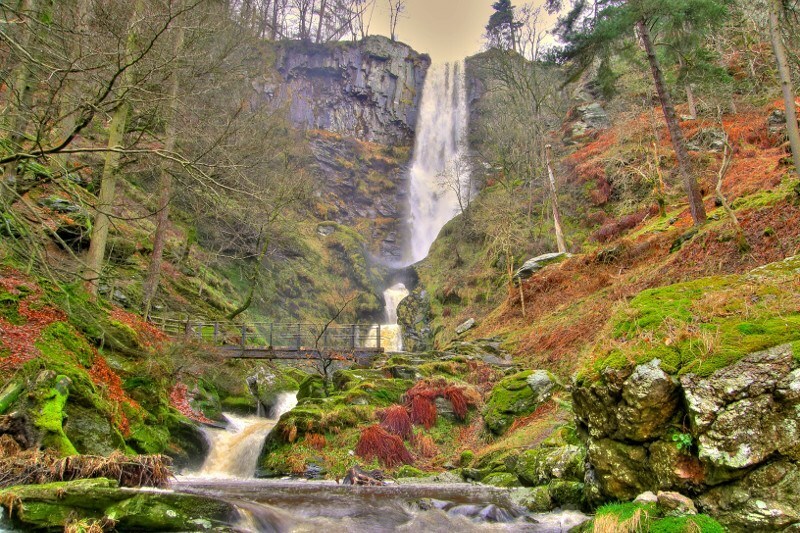 Britain’s highest waterfall is on our list for its beauty. It may not rival the Niagara Falls for size or awe, but the tucked away cataract is one of Wales’ best kept secrets. 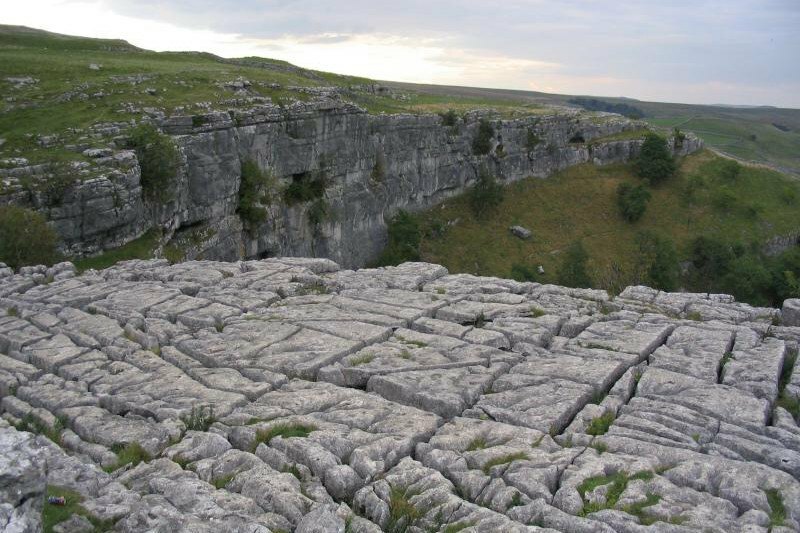 The most interesting plain rock you’ll ever witness, the natural limestone formation has created a smooth pavement which offers incredible views of the surrounding countryside. To get the kids to enjoy it; tell them it was the setting for a scene in Harry Potter. 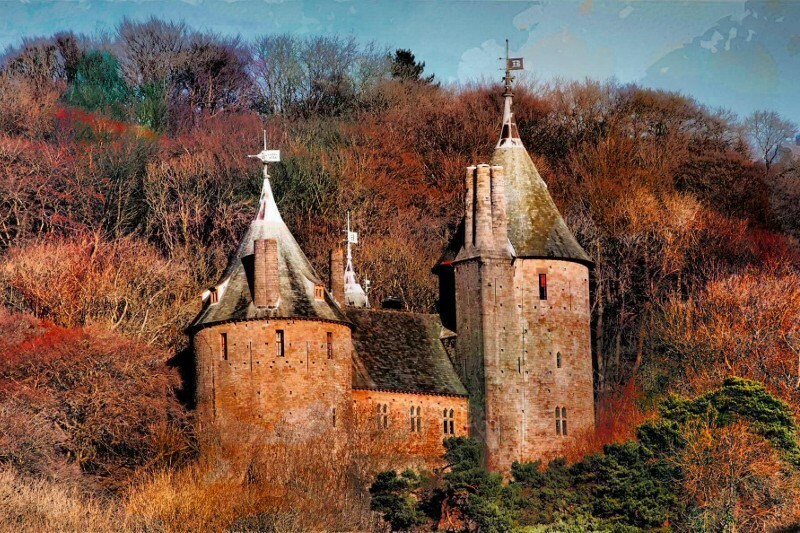 Fairytale palace Castell Coch is a must see for its nostalgic impression of British imperialism. It’s a hidden gem for any castle geek, braggart tour-guide or soi-disant princess. 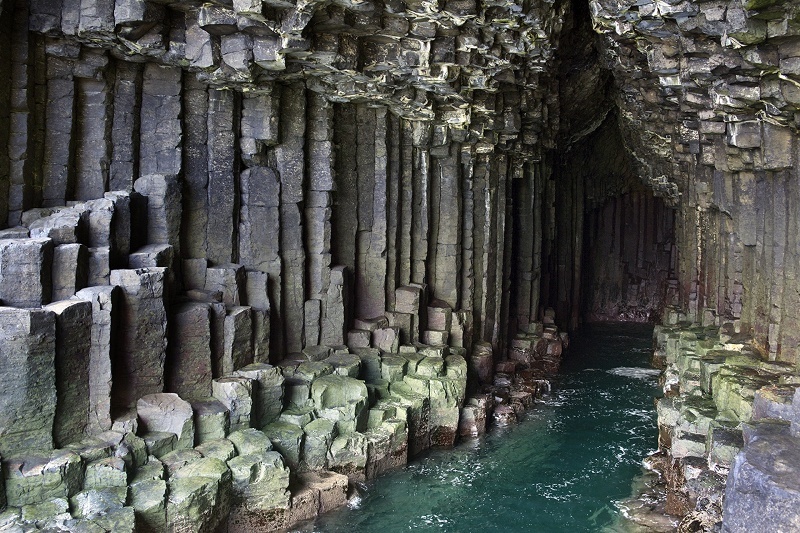 Tucked under the uninhabited island of Stafa, Fingal’s Cave is a natural phenomenon. Formed by basalt and lava, its naturally arched roof has the acoustics of a cathedral. It’s a must see for its structure, location and historic make up. 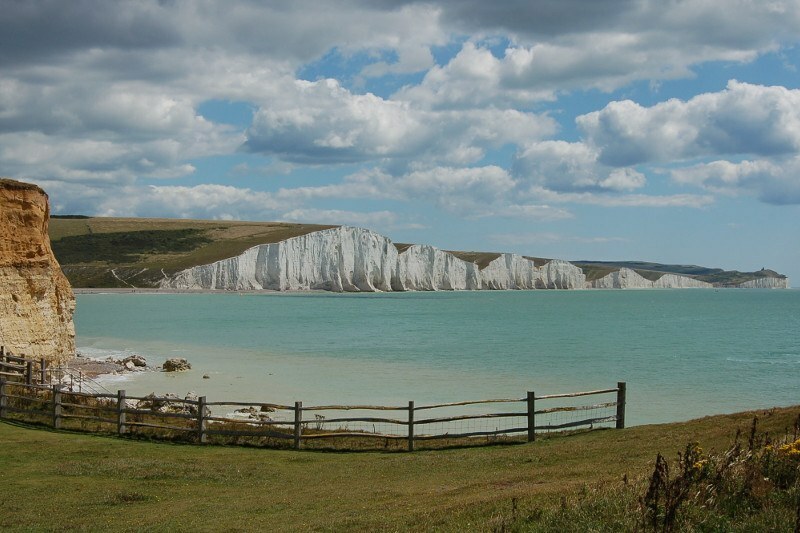 It’s hard to put your finger on what exactly the Seven Sister’s symbolises of Britain; the homecoming for WWII troops, Julius Caesar’s first documentation or Dame Vera Lynn. 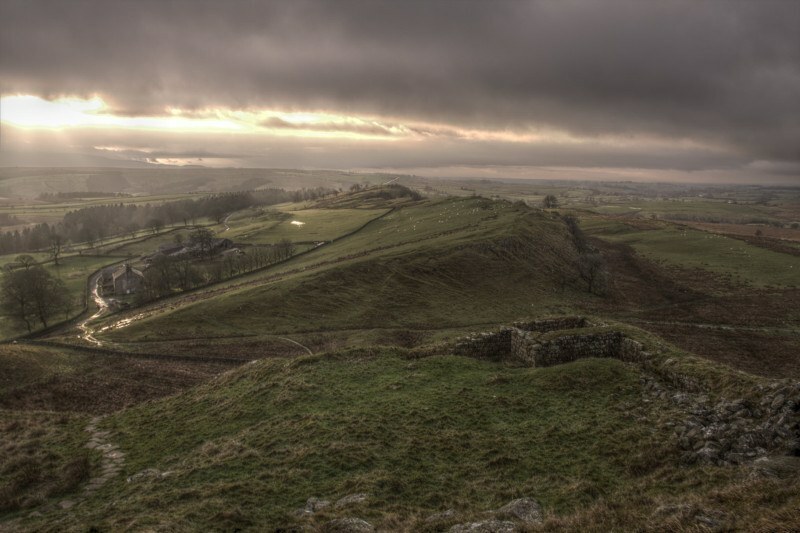 It’s been linked to the country for centuries, acting as a sort of beacon and reminder of the nation’s history – a must see.